The ambitious renovation project, which involves a complete renovation of the stage and machinery infrastructure, additional rehearsal spaces, acoustic adjustments and HVAC enhancements, among other items, is led by the architecture firm Zoboki Demeter Associates. 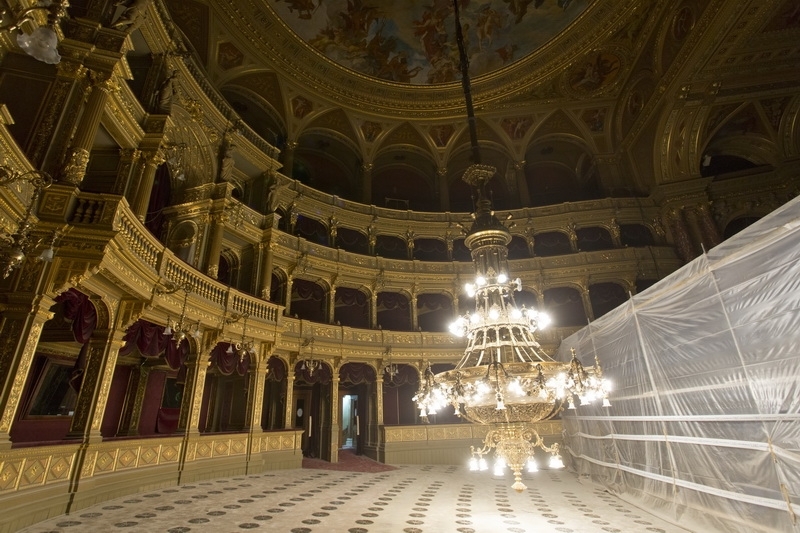 This famous Mecca of the European Opera, inaugurated in 1884 and with a capacity for 1261 people, is the original work of the architect Miklós Ybla, and was directed among others by Gustav Mahler from 1888 to 1891. Studio DAP, led by Federico Cruz Barney is the acoustician in charge of the renovation project, in collaboration with Entel.